Join us on May 3rd as we kick off the 2019 Season in style! Enjoy the return of your favorite rides, slides, shows, and more! Whatever your thrill level, there is plenty of fun to be had for the whole family. 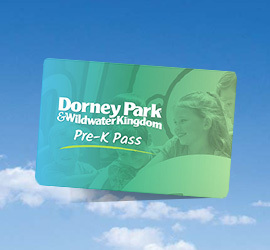 This is also the perfect day to activate your child's 2019 Pre-K Pass, offering FREE admission for children ages 3-5 for the entire 2019 Season. 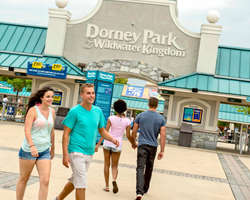 Simply register online, activate at the park, and come play! 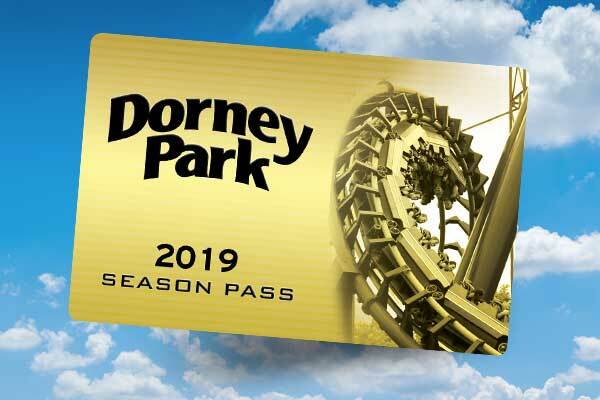 Get access to AMAZING in 2019 with a Season Pass, so you can come and go like you own the place! 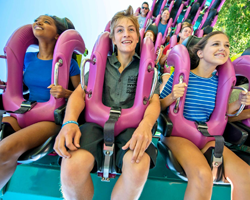 Score unlimited visits to ride on Steel Force and our other top coasters, splash all summer at Wildwater Kingdom, and get tricked or treated in the fall during Halloween Haunt and The Great Pumpkin Fest.